Many of us had our luck run out last year whereby the Treasure Coast mostly sailed through the hurricane season without more than one major hit. Don’t rely on luck! 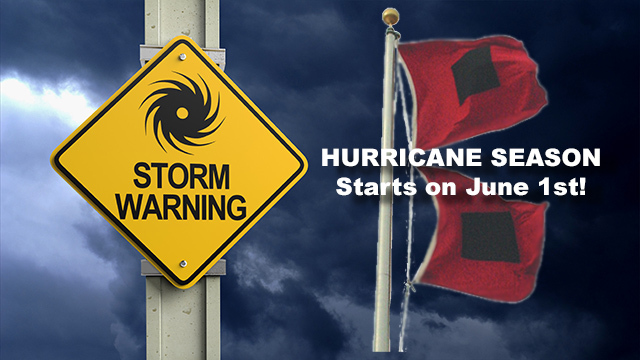 If you have not started your preparation plans this is a reminder that the 2019 Hurricane season starts on June 1st and will end at the end of November.